I just got home from one of the best weddings ever! I just had to share these photos with you! Micah (groom) told me he wanted a photo with his little sister so they could give it to his mom. You see, they took a picture together at a brother's ( by the way, she is the little sister to 5 brothers!) wedding and their mom loved it, so they wanted one of the two at Micah's wedding. Since Micah's mom was so sweet and so was his sister, Nicole, I had to include the photo below so their mom can see it. 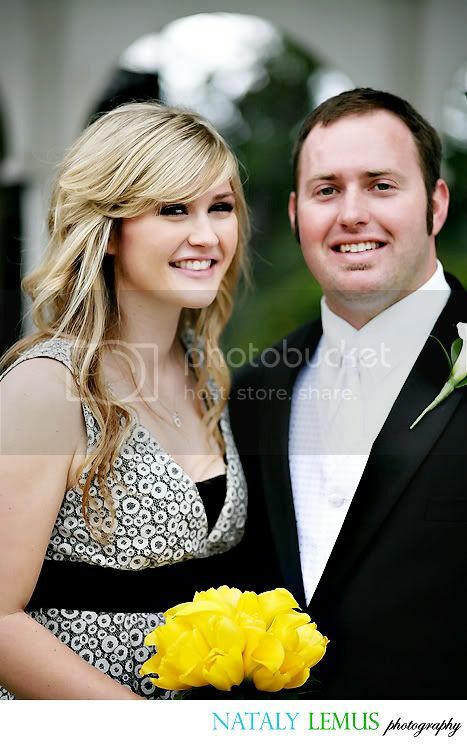 More of their wedding coming soon! 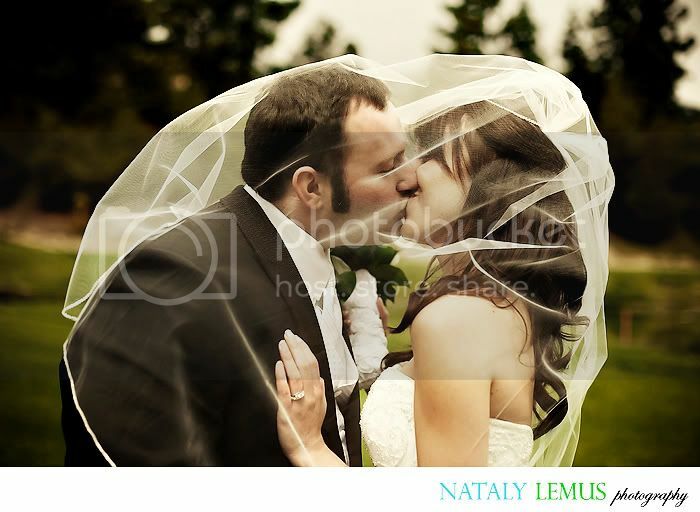 love the veil/ kiss picture....absolutely gorgeous! 1st shot rocks nataly. schweet! SOOOO beautiful. I love these shots, but that first one is SOOO gorgeous. They need to get it as a HUGE canvas!!! Nataly~I LOVE the pictures! You are a very talented woman! What a nice testomy to marriage watching you and your hubby work as a team. Thank you for catching our moments so beautifully! Your mom instilled a passion for life in you and she would be proud. I LOVE these pics! It really brings out the beauty of the wedding. I was there! I'm Heather's cousin. I read the Bible Verse w/ my little sis!